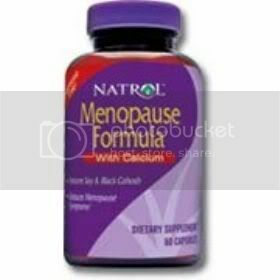 Provides Multi-Action Support during Menopause and Natural Body Transitions Menopause officially begins after a woman’s last period. 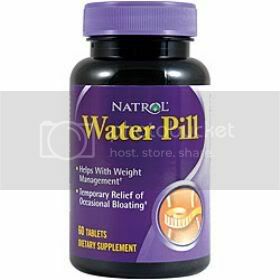 Take 3 capsules one time daily, with a meal. If you have/suspect a medical condition, seek advice of your healthcare professional. Avoid using with alcohol or mixing with any prescription medication and/or OTC drugs. If pregnant or lactating, consult your physician prior to use. Do not use if diagnosed with liver disease. If any symptoms of jaundice (nausea, fever, dark urine, yellow eyes, etc.) occur, discontinue use and seek medical attention. Consult a physician if intending to use this product routinely.